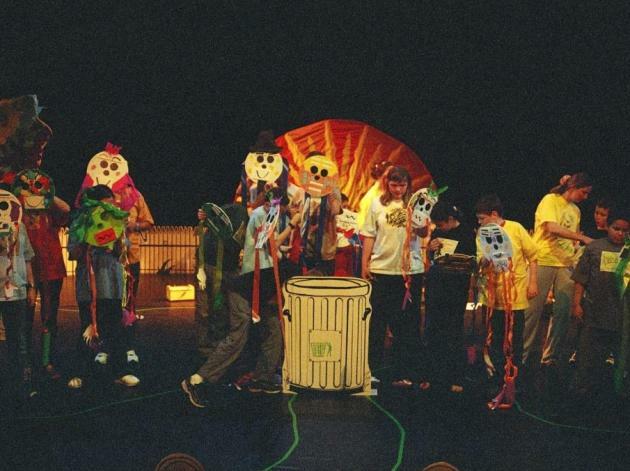 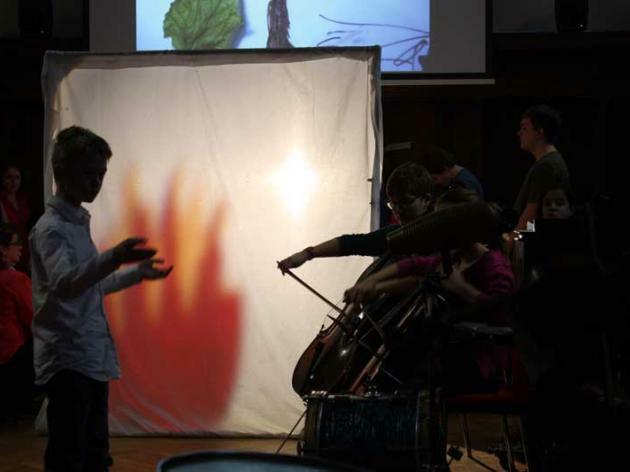 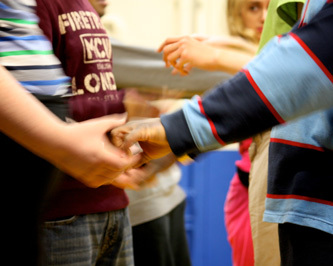 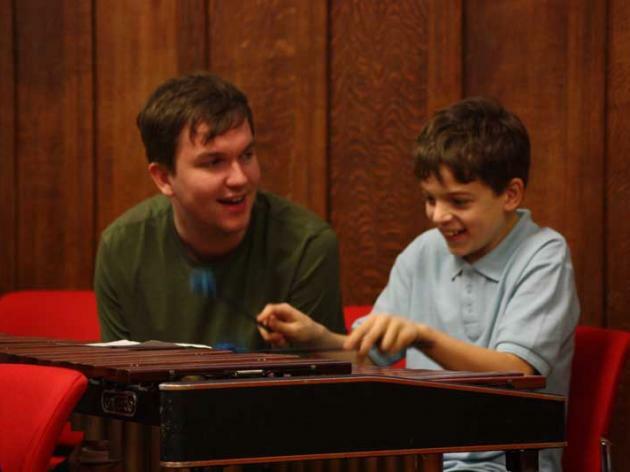 TURTLE OPERA IS A DRAMA AND MUSIC PROJECT FOR 10-14 YEAR OLDS WITH AUTISM SPECTRUM CONDITIONS. 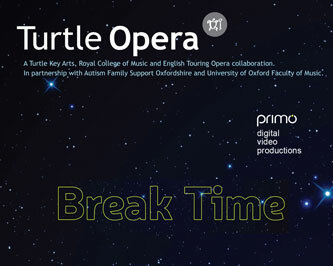 TURTLE OPERA WAS ORIGINALLY A COLLABORATION BETWEEN THE ROYAL OPERA HOUSE AND TURTLE KEY ARTS, STARTING IN 2001 AND HELD EACH YEAR TILL 2007, IT HAS BEEN HELD EACH YEAR SINCE 2015 IN OXFORD IN PARTNERSHIP WITH THE UNIVERSITY OF OXFORD. 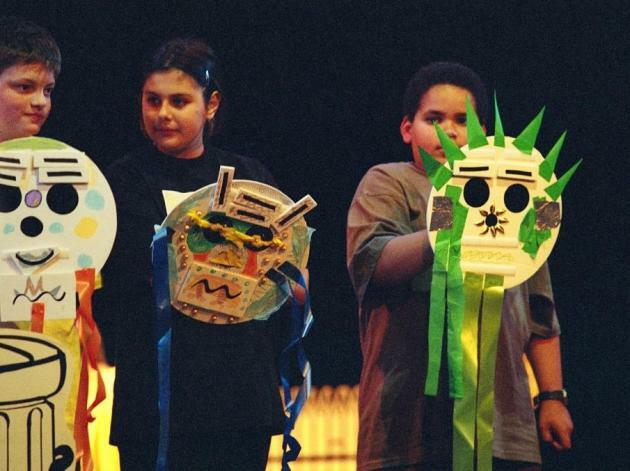 Turtle Opera, free for all the participants, runs between May and July as ten half-day Saturday workshops that culminate in a performance attended by the participants’ family and friends and interested professionals. 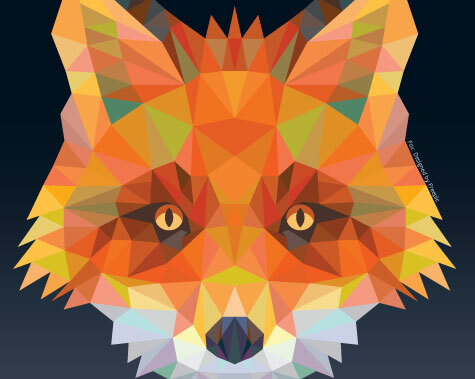 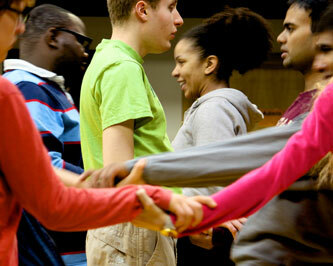 The workshop leaders lead the series with expertise in drama, music, movement, and visual art. 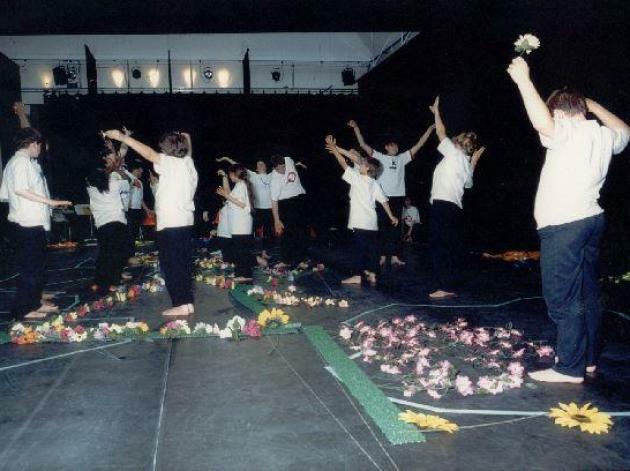 TURTLE OPERA IS FREE TO ALL PARTICIPANTS. 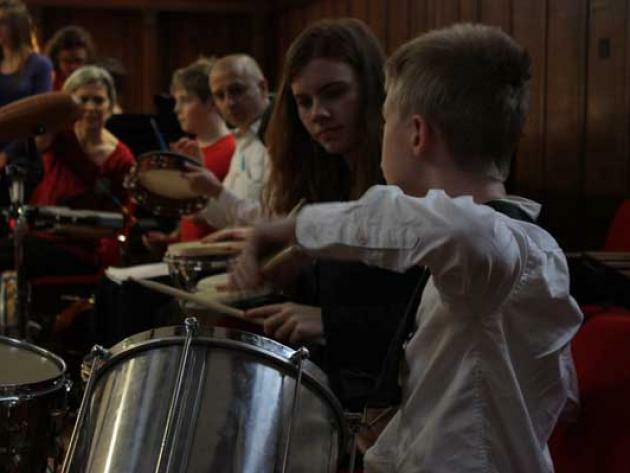 IF YOU WOULD LIKE TO MAKE A DONATION TO HELP TURTLE KEY ARTS CONTINUE THEIR WORK WITH YOUNG PEOPLE WITH AUSTISM SPECTRUM CONDITIONS PLEASE CLICK HERE.